There are so many amazing meals out there that are both delicious and super duper healthy. If you want to eat nurtitious meals that will nourish your body the best way is to eat meals made of whole foods.Gone are the days of starving and smoking cigarettes to stay slim! Perhaps one of my favourite treats - Nana nicecream is just as sweet and satisfying as the original sugar-filled, processed, dairy ice-cream. Not only is it guilt free but it is so so easy to make and super customisable. 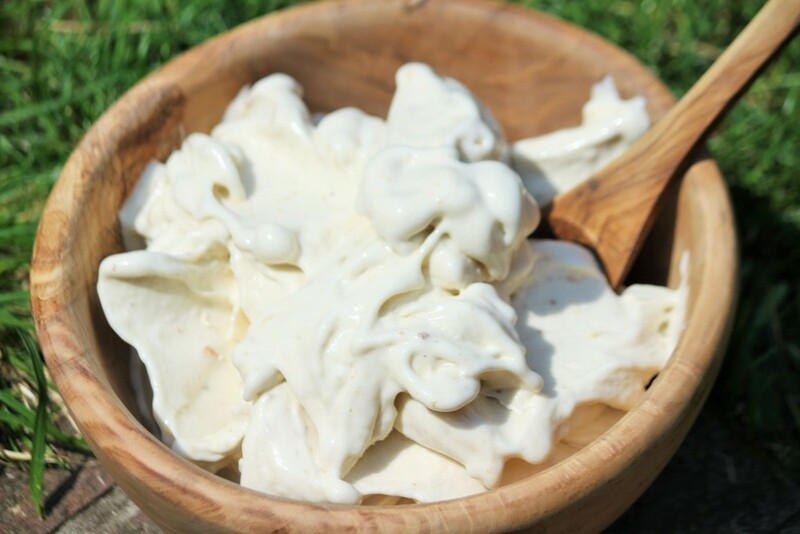 After you have perfected a simple vanilla nice cream you can go on to try heaps of other flavours. Try adding some cacao powder and dark chocolate shavings for a rich chocolate nice cream, or blend in some strawberries and you can add all matter of toppings. There are a million recipes for this and thousands of different flavours. Oh these are just heaven. If you love japanese food then you will love this. 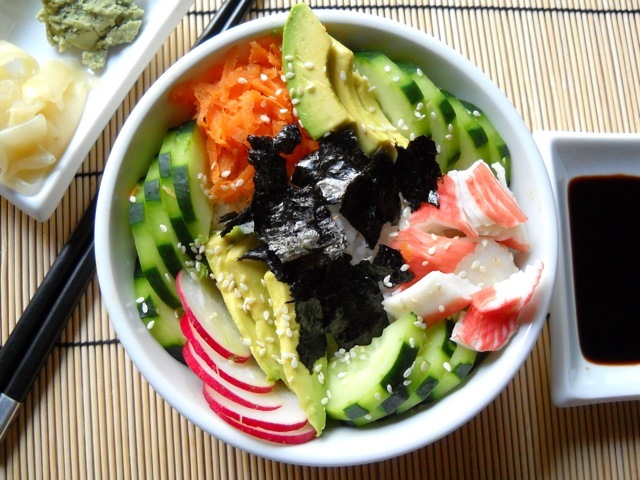 A bowl of brown rice topped with the things you would normally find in your sushi. This meal leaves you satisfied and gives you a carb fix. Who says models can't eat pancakes? Pancakes are always a "Yes please!" in my books and with amazing healthy recipes that are #guiltfree you can have them everyday if you want. My cousin has an amazing blog called 100daysofpancakes.com and she has embarked on 100 days of making pancakes every single day. She has created her own recipes and she has something to suit everyone; dairy free, gluten free, low fodmap, paleo, sugar free and vegan. I'm drooling just looking at these photos! Go check out her website and perhaps feel inspired to create your own! I love rice paper rolls. You can fill them with whatever you like, they are low-mess eating and perfect for on the go. Best of all they are really quite easy to make at home after you've had a couple of goes. I love experimenting with the fillings. Again, I really recommend trying to add ingredients with lots of different colours for optimum nutrients! I have even seen people fill theirs with fruits, try experimenting until you find a combination that you like. Here is an easy recipe from bkvegetarian.com . This meal won't appeal to the vegans out there, sorry about that guys! Eggs are great to work with to create healthy high protein meals. It's so quick to create a Omlete or scrambled eggs or a frittata from scratch. I like to add stock to my eggs instead of milk but you can use milk or dairy free milk alternatives if you prefer. I find that the stock provides a nice flavour and keeps the meal light. Then just add in whatever flavours you like, from your fridge or your veggie patch . Simple! I couldn't find a particular recipe for this that I liked but you don't really need one. Here is some omelette and scrambled eggs inspo! I hope this post was helpful. Did you have an meal ideas? Or have you tried these ones above? I'd love to hear some feedback from you, comment below!